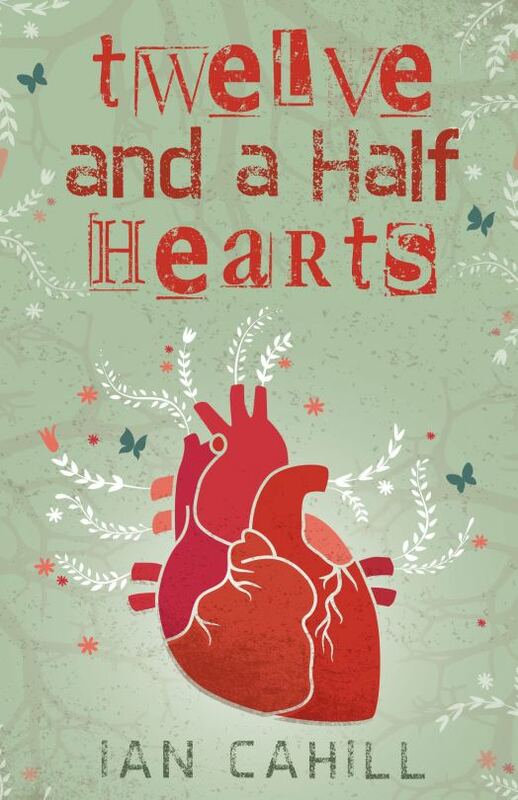 Check out the cover for Ian Cahill’s Twelve and a Half Hearts! We are happy to share and support another Indie author’s dream come true. Help us share in his success! The ebook version is available for pre-order TODAY! Sue Anderson is a bright young valedictorian, well on her way to achieving a dream of becoming a news anchor. When her fast track to success is derailed by the revelation she has heart disease, everything is put on hold and she is forced to leave school and return home. Sue, hell-bent on not giving up on her career, makes the difficult choice of shutting off her love life and fighting the disease alone. She won’t allow someone else to feel the massive grief and anguish of losing the someone they love. Told through the eyes of twelve characters who help to define who she is along the way, Sue moves through her twenties and thirties, pushing her heart to the limit with friends, jobs, roommates, hospital stays, tattoos and a memorable one-night-stand. Ultimately, she discovers life is about more than just surviving. And maybe the love she so earnestly rejects can’t be held at bay, even under the most unfortunate of circumstances. Previous postIt’s 3 a.m., Do You Know Where Your Writers Are? Next postCanoeing Down a River = Good Storytelling … wait, what?